While Homer's existence as a historical person is still a topic of debate, the writings attributed to the name have made their mark not only on Greek history and literature, but upon western civilization itself. 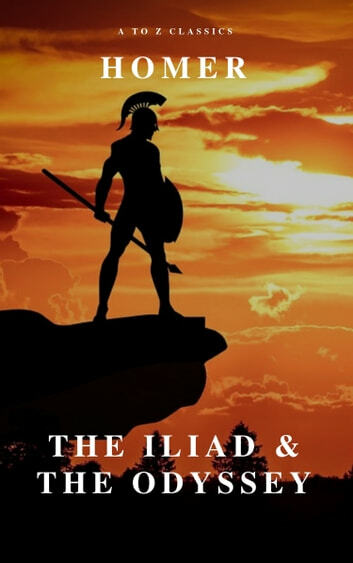 Homer's epic poems, The Iliad and The Odyssey, laid the foundation upon which Ancient Greece developed not only its culture, but its societal values, religious beliefs, and practice of warfare as well. This publication features the Samuel Butler translation, and while it strays from the poetic style reproduced by more well known translators like Robert Fagles and Robert Fitzgerald, the vision of the epics as if they were prose found in modern novels take their best form under Butler's most capable hand.